Thinking About Offering Free Wi-Fi in Your Building? Successful property managers are always searching for ways to ensure their buildings offer the best facilities, services, and amenities. Which Enhancements Do Your Tenants Really Want? As the competition heats up for retaining and attracting high-profile tenants, finding creative ways to enhance the tenant experience has become imperative, but before you commit to a new amenity or service, ensure that your investment will fulfill your tenants’ priority. Meeting, and exceeding, tenant expectations has become even more challenging, especially when they are juggled against the day-to-day needs and available budgets allotted to CRE property management for building maintenance and upgrades. 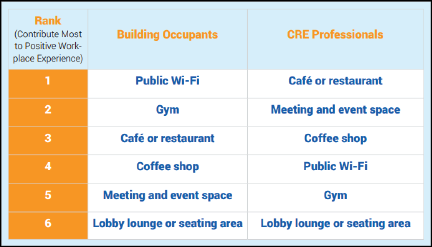 The disconnect between CRE professional’s priorities and their tenant expectations is a prime example of how the business still has not completely shifted from a physical asset management model to a user experience business: while property management is worried about traditional, high-cost infrastructure amenities like gyms and cafes, tenants want to ensure their connectivity services are prioritized. 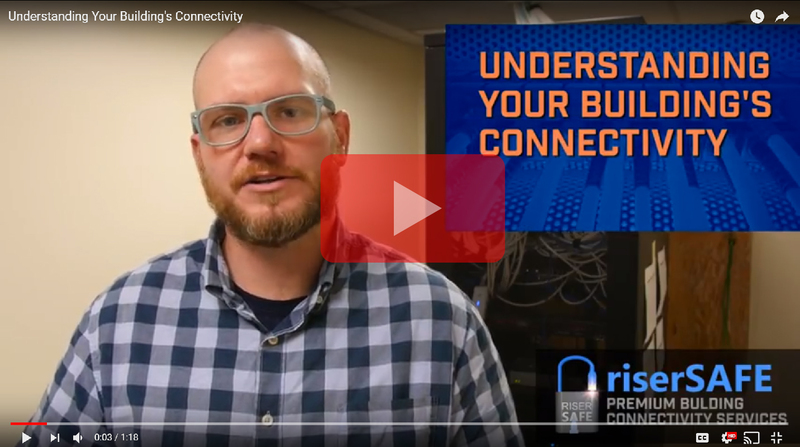 As technology continues to fuel modern business, CRE teams need to provide best-in-class connectivity services to their tenants, and offering or upgrading free Wi-Fi in your building’s common areas can be an easy solution to meet their expectations. In many instances, these upgrades can be accomplished with very little cost. With your building’s existing telecommunications infrastructure, chances are you will be able to use untapped circuit capacity to offer/upgrade building Wi-Fi services to your tenants. There are many options available, and a simple consultation will provide the information you need to be able to determine how best to proceed. 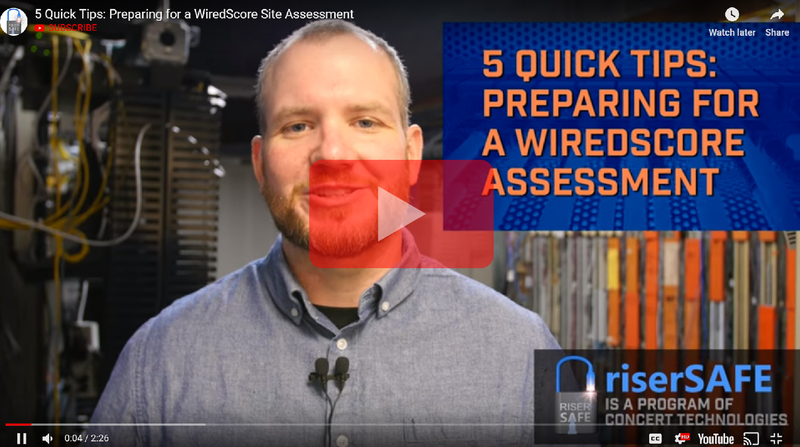 When working with a consulting company, make sure they start with a detailed site survey of your current infrastructure and build from that information. 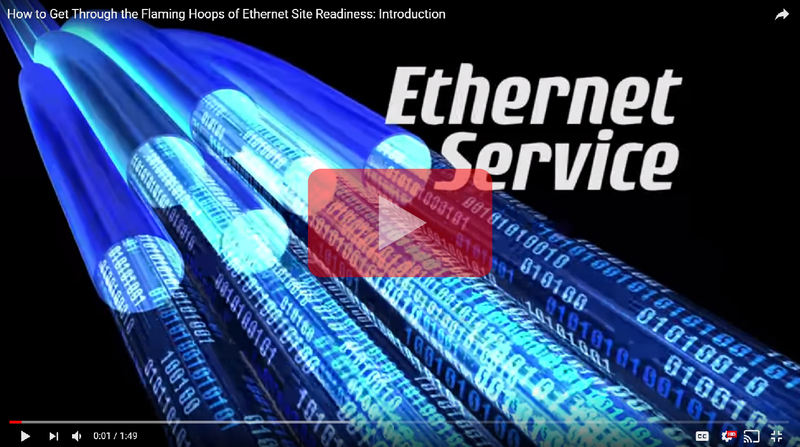 This will ensure that not only will your building take advantage of available capacity, but lay the foundation for the next wave of technology advancements, such as 5G.